ReAL HONEST. REAL RELATABLE. REALTOR. Honestly, with me, you get what you see. I don't sugar coat things and have my clients best interest at heart. I am passionate about decorating, shopping + helping people find “Home” Whether you are looking for a Happy Hour recommendation or wondering which Denver Metro neighborhood might be perfect for you, I enjoy being a great resource for my sphere. I am a Colorado Native, and I enjoy the vibe of the city with my mountain views. I support local whenever I can and can always point you in the direction of a fun evening out or a new place to dine. For the past 12 years I've been helping companies grow by creating + implementing marketing campaigns & strategies through social and digital platforms. Most recently my background includes the mortgage banking side. It gets complicated but essentially, we helped mortgage companies grow and fund their own loans. With that being said, I realized that I love interior design, I love "home" and I am a people person who wants to help people invest in their lives using my marketing & mortgage expertise: Realtor it is! Trifecta. I never used to think about real estate, and to be honest, I still don't. I think about home. I think about the memories that are within the walls; the laughs, the fights, the love. I also think about design. I get a little too excited to tear a wall down, create a new space that I can envision life happening in. I still get teary eyed at closings knowing that I get to help people create all these experiences by helping my clients buy real estate. Don't get me wrong, I love investment properties more than the average Realtor. It generates all the same feelings and emotions for me. Investment properties encompass the redesign and the opportunity for many people to find a home, even if it's only temporary. If you want someone who will tell you the honest, cold, hard truth, that's me. 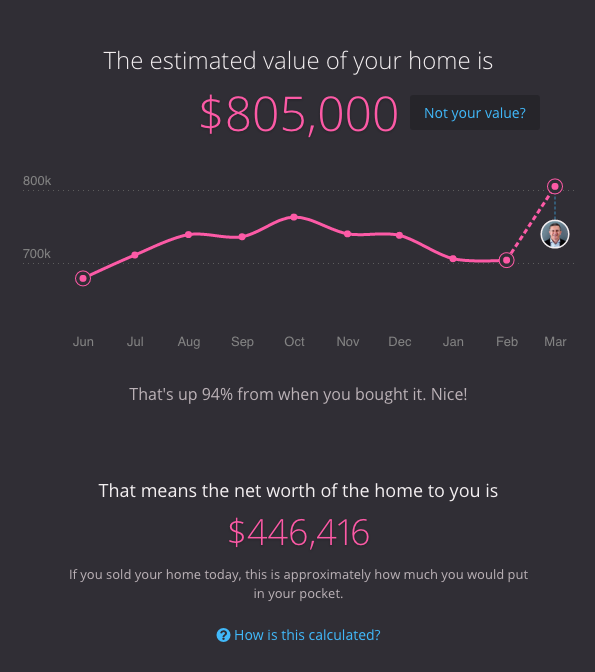 Do you know the current value of your home? Click here to find out. 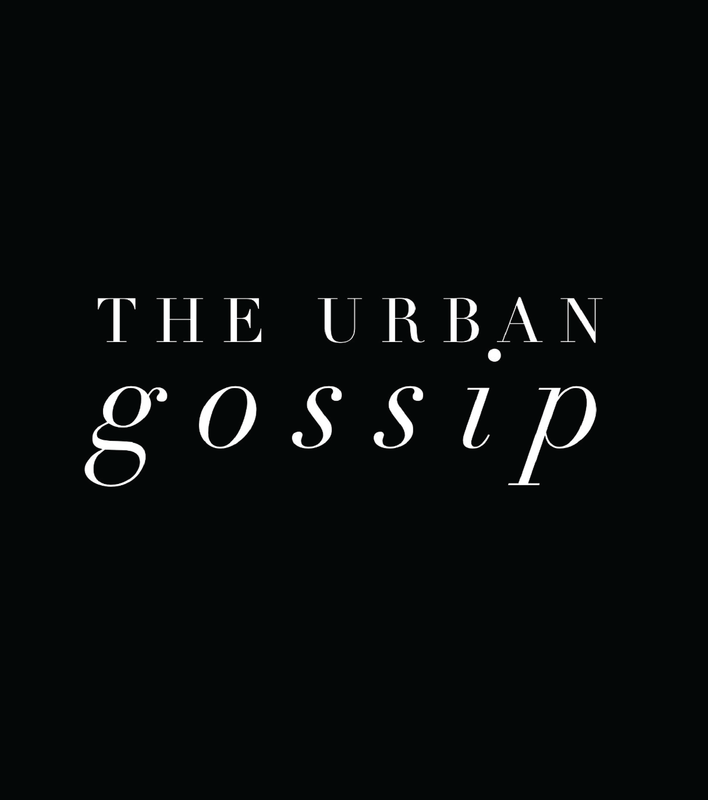 Visit The Urban Gossip for the latest on all that Denver has to offer. Want more reasons to love your new realtor? "Krystal was amazing! She listened to what we wanted and found us the house of our dreams! She is very friendly and fun to be around! I would recommend her over and over again!" "Krystal was the best agent! She is so knowledgeable, always available and I now consider her a friend. Couldn't imagine using anyone else!" "I loved working with Krystal and I will do it again! She took the time to understand my wants and needs! I would recommend Krystal to anyone want to buy or sell their home!" "Krystal was genuinely interested in being our broker and understanding our needs even before we were ready to begin our home buying process. Krystal went above and beyond to provide the level of confidence we were looking for in our broker. As first time home buyers in this fast-paced market, Krystal made us feel at ease and as though we were her only clients. She worked around our schedules for showings and always responded to our (seemingly endless) questions with out hesitation. She always gave accurate and straightforward answers." "Krystal was a joy to work with! She was prompt on responding when we had questions and or were ready to shop and look at homes. Always available. She was very good at being on top of her job and helping us along the way find homes that met our needs and also good investment properties.. made the process enjoyable as can be! Recommend her to anyone who may be looking! Krystal I had never met before this process, but she was a referred agent who had some insight to dealing with, service industry clients.. My lady works in that industry. We listened to them and made our process very seamless!